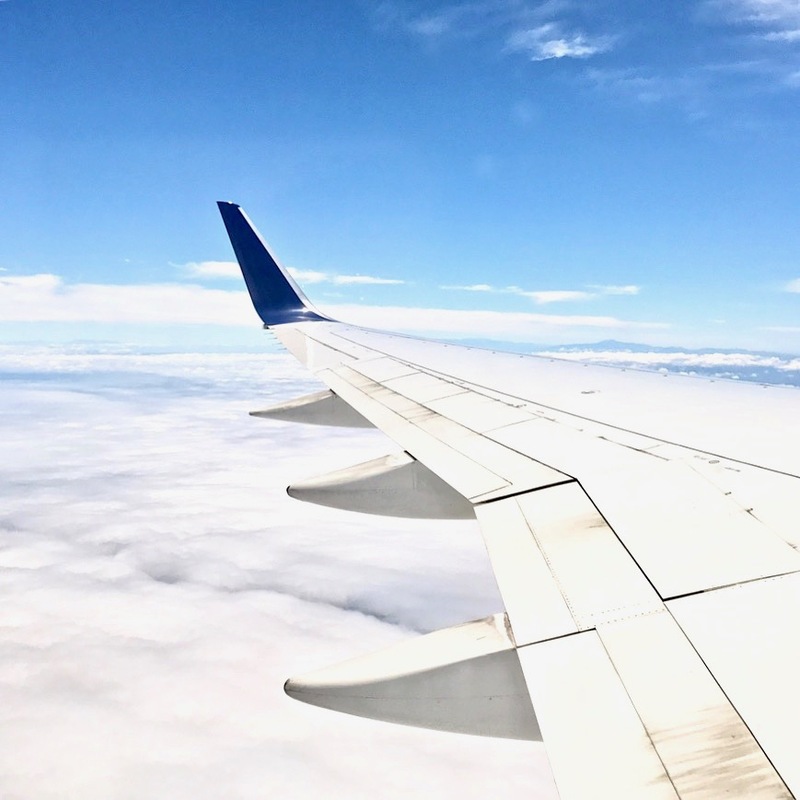 When I turned twenty years old, I made the decision that for my birthday each year, I would travel somewhere that I haven't been before. This year, my goal was to travel to California, but thanks to someone very special to my heart, this goal became my birthday present. For my birthday this year, I was giving one of the most amazing presents someone can receive from anyone, I paid vacation. I was shocked when the present was given to me and even till today, I still can't believe this trip even happened. Though many things changed before, during and after this trip, I really value all of the experiences I learned from this trip. 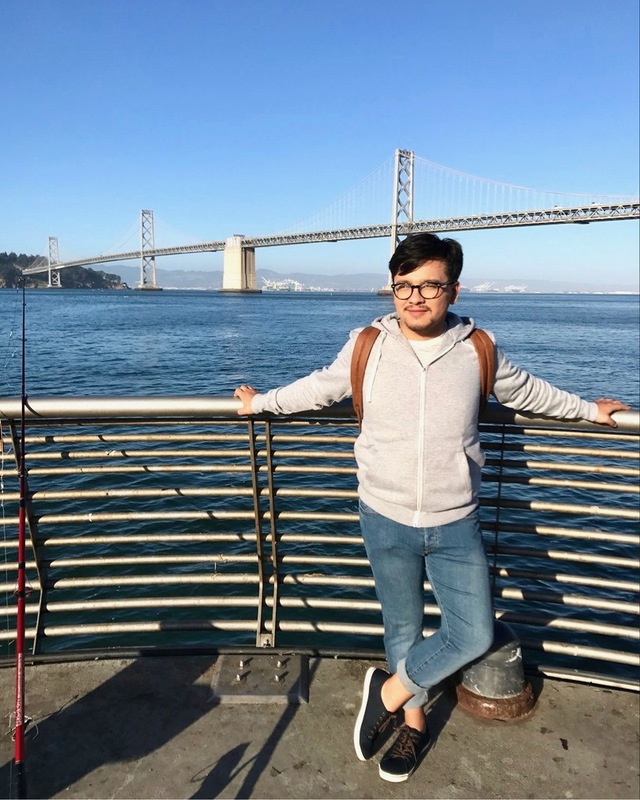 From having some personal items and camera being stolen after someone broke into the rental car during my second night stay in San Francisco, to almost and losing some of the most important people in my life. Because of some of these issues, I was debating in whether I wanted mention anything about this trip. Also I felt like I didn't want to post anything about it specially after having my camera stolen with some great content within it. But I didn't let some of those issues stopped me from enjoying my birthday trip. I used my phone to take amazing photos of some of the amazing locations I got to visit and even posted my outfit looks as part of my instagram's #JVOOTD segment. 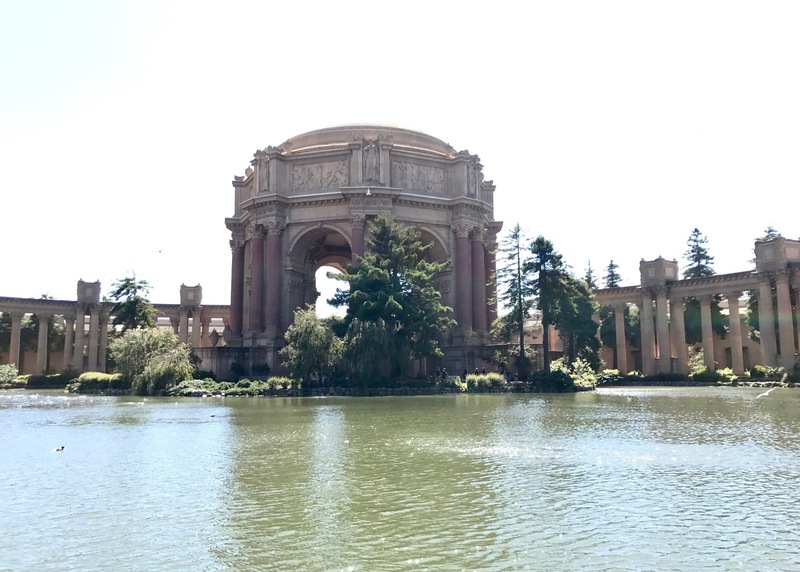 And now, I'm here to point out and talk about some of those great locations I got to visit, starting off with Oakland and San Francisco. - My first ever In-N-Out burger! I won't lie, the moment I saw an In-N-Out restaurant for the first time, I fanned girl like if I just saw the most famous person in the world. Though it didn't even crossed my mind about eating there when I planned the activities for this trip, I was really happy to have come across one of them because honestly, BEST BURGERS EVER! 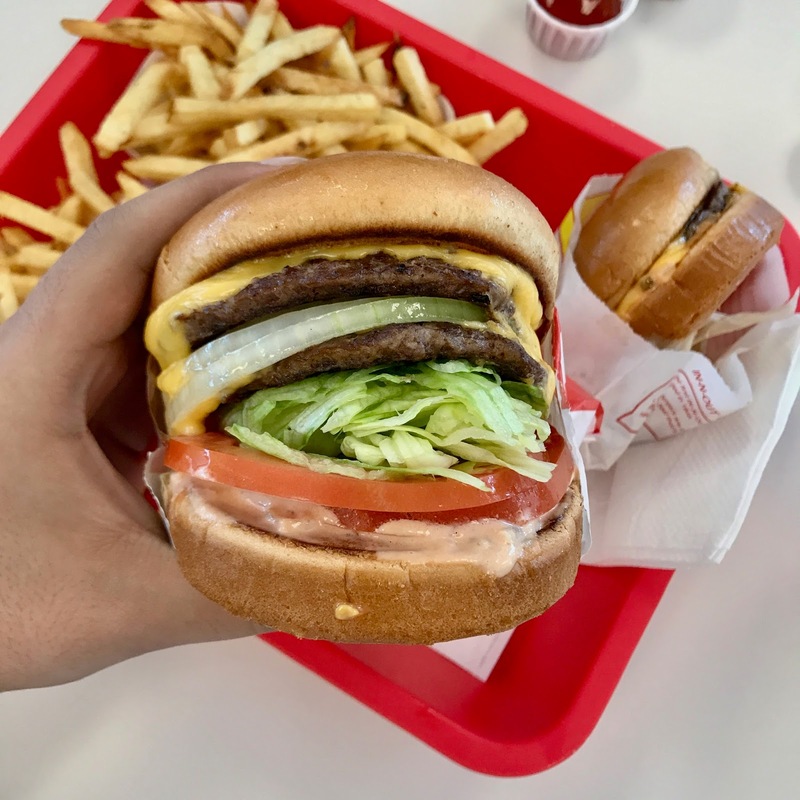 When I arrived back in New York, one of the first things I did was to search the nearest In-N-Out location but unfortunately the closest one is about three to four days drive away. I guess I better start planning another trip to the west coast really soon because I'm craving an In-N-Out burger just by writing this. 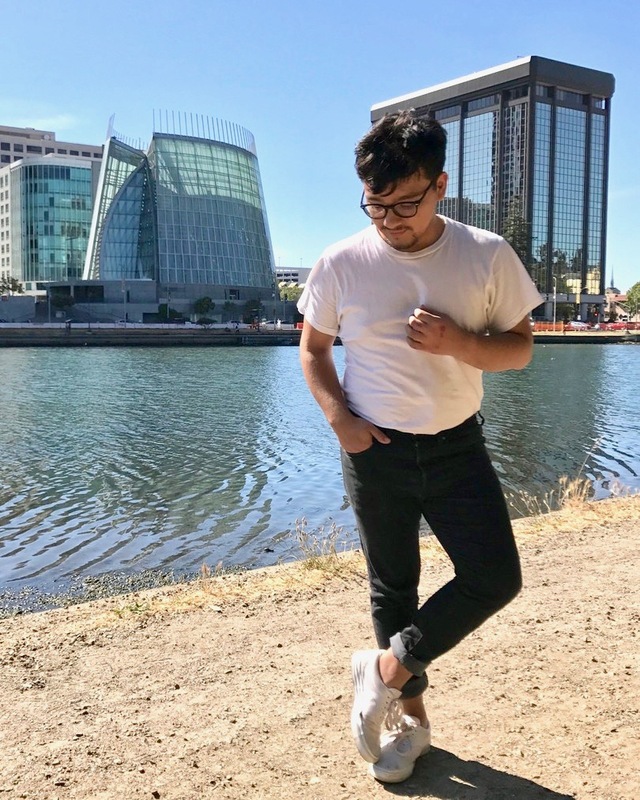 For my first day in California, I explored the city of Oakland. I was really lucky to have visit this lovely city on the first friday of the month, which I learned that the first friday of the month is a big deal in town. 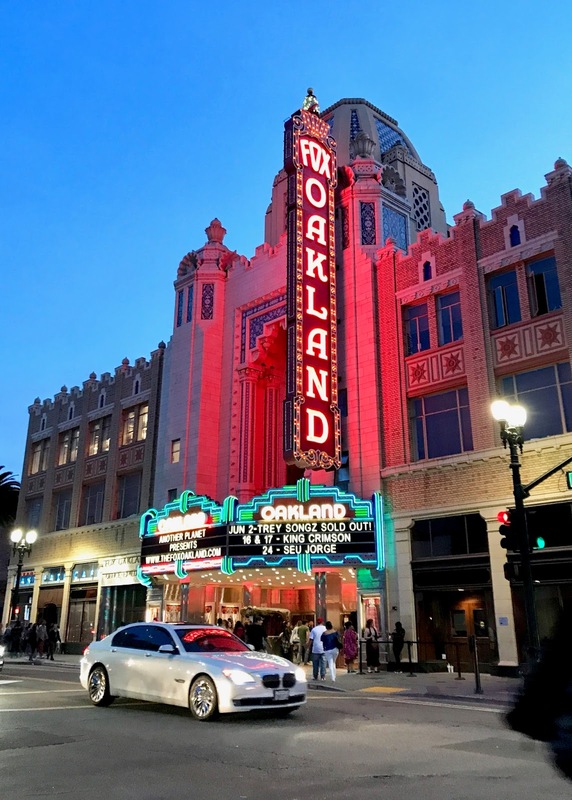 Every first friday of the month, the city of Oakland creates a festival where the community comes together to celebrate and showcase new local art, local businesses and is also a great new way to meet the locals. I was really surprised to think that this festival was created every month, it was so much fun, the music, the food and even the people. 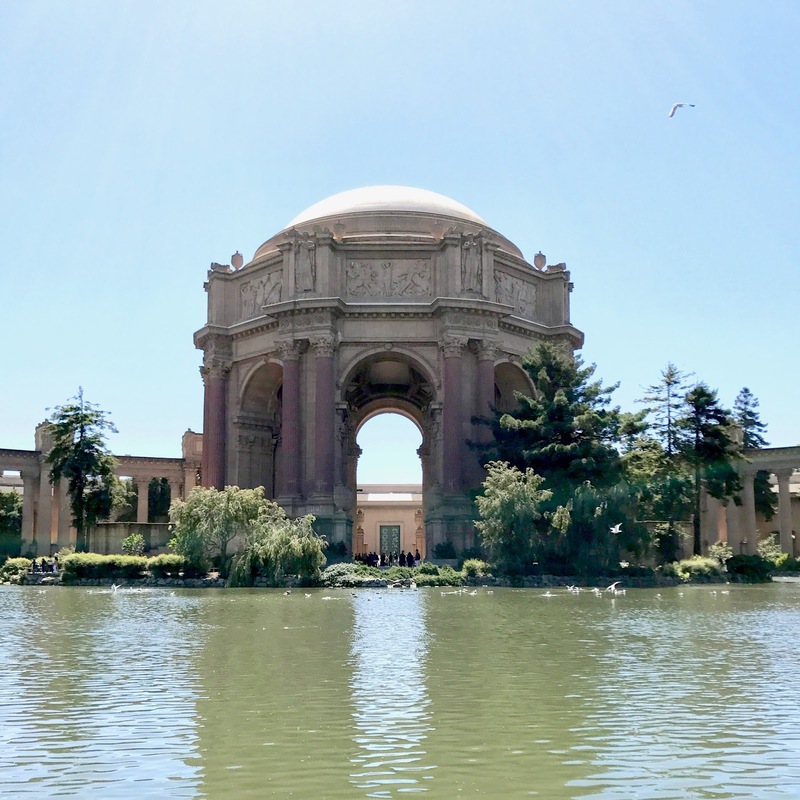 Besides the fun festival, the city of Oakland has a lot of history to bring and to even think about that this city is just next to the city of San Francisco, I definitely recommend to visit. Like I mention in my - Brooklyn Bridge, NY - editorial, when I was a child I was really into architecture and bridges were my obsession. Though I always dreamed to one day visit the city of New York, which I'm lucky to live near it today. 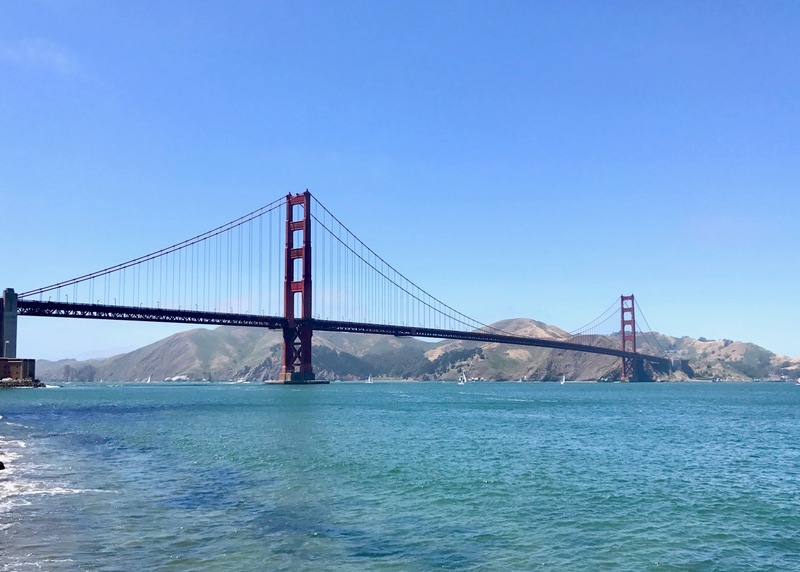 There has always been other great locations that I've dreamed in visiting one day, and one of them was the Golden Gate Bridge. When I arrived to the bridge, I was really happy and honestly a bit speechless and shocked to actually be there in person. Though I dreamed about visiting this location for years, I never thought it would actually happen. One of my biggest dreams have come to reality and I couldn't be more thankful for that special personal who made this happen. 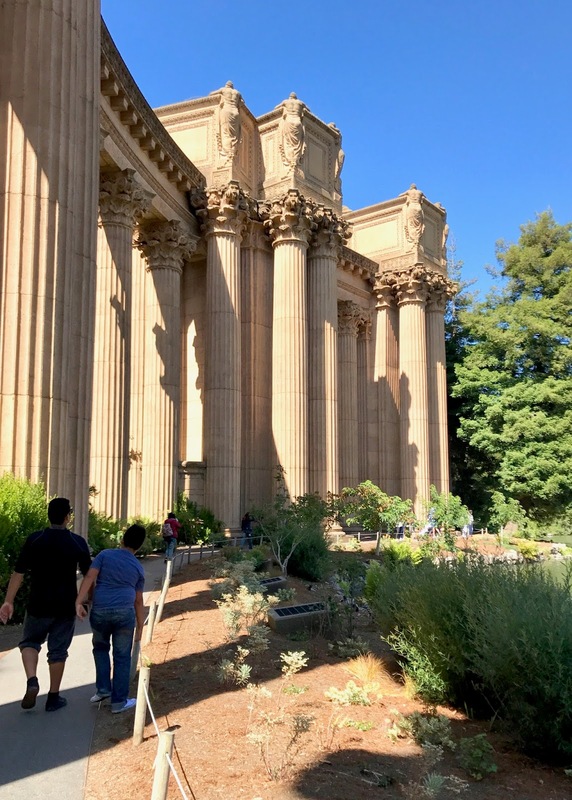 While doing research in locations to visit in San Francisco, I came across the Palace Of Fine Arts Theatre. At first, and even till today, I still don't think is a theatre but more of an amazing inspiring Romanian park. Walking through this location was really romantic, and even at the time of my visit, a wedding was starting to be setup. Definitely recommend to visit this location with someone special but if you don't, then I guess you can get lucky in finding someone special in your visit and ending up marrying them in this location. Not bad for a lovely romantic story! 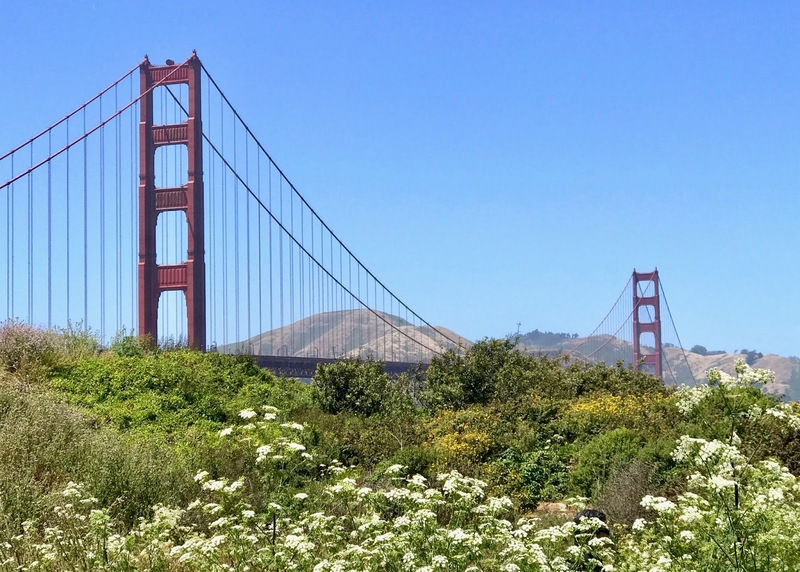 There are a lot of things you can think of when it comes to talk about San Francisco, from big bridges to even famous tv shows. 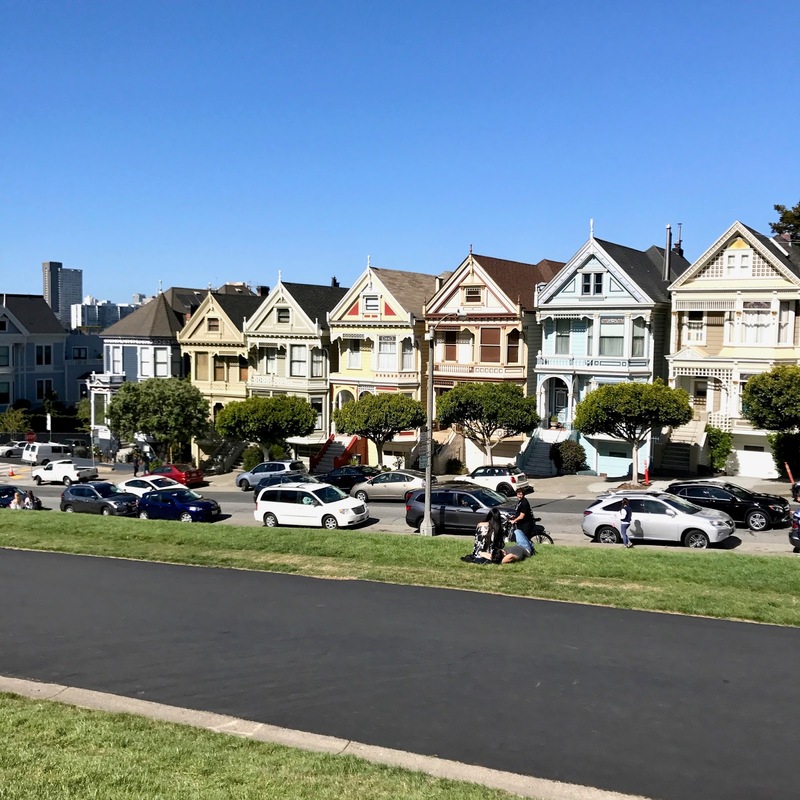 Making them even more historically famous thanks to the TV series, Full House, the painted ladies is one of the most visit locations in San Francisco. 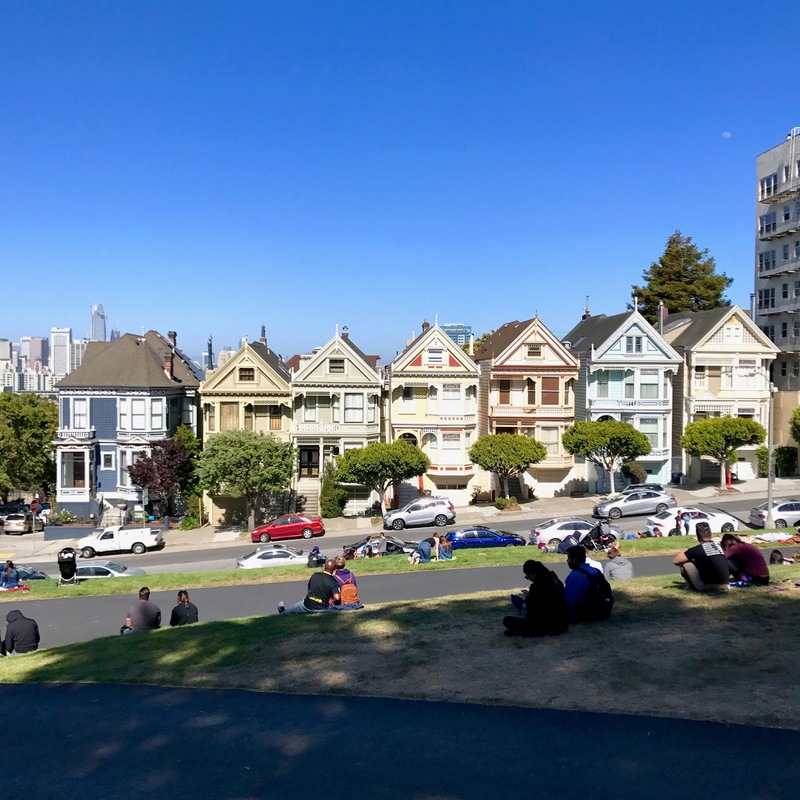 Even though they were featured in the opening credits of the famous TV show, the actual house the family was said to lived in is actually located in a different location, but the painted ladies have been getting all the credit and I don't blame them, they are unique, beautiful and the views of downtown San Francisco are amazing. 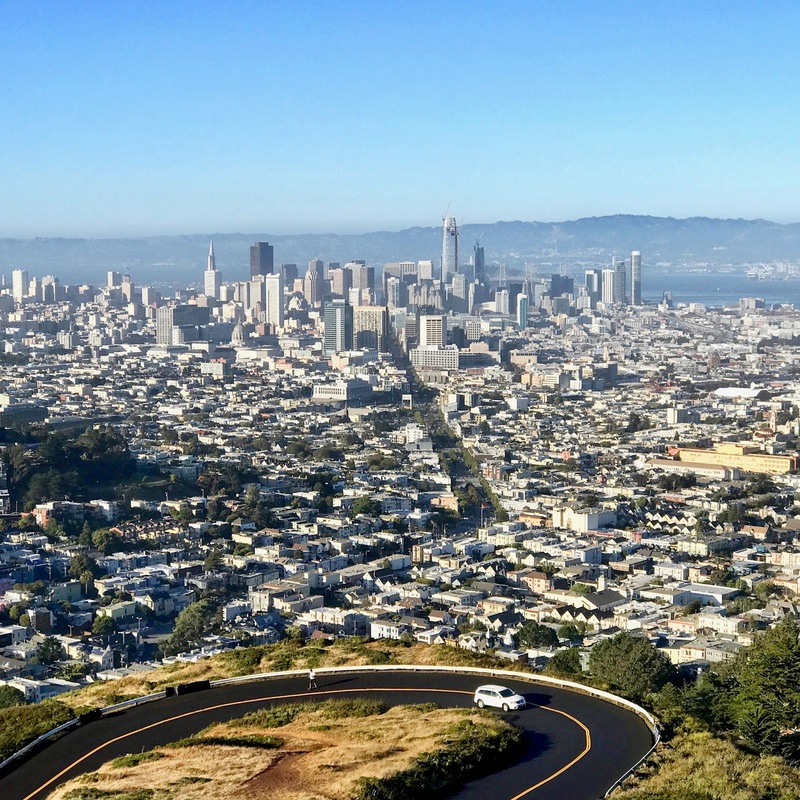 When it come to views, nothing can compare to the amazing view of the entire city of San Francisco that you get from the Twin Peaks. 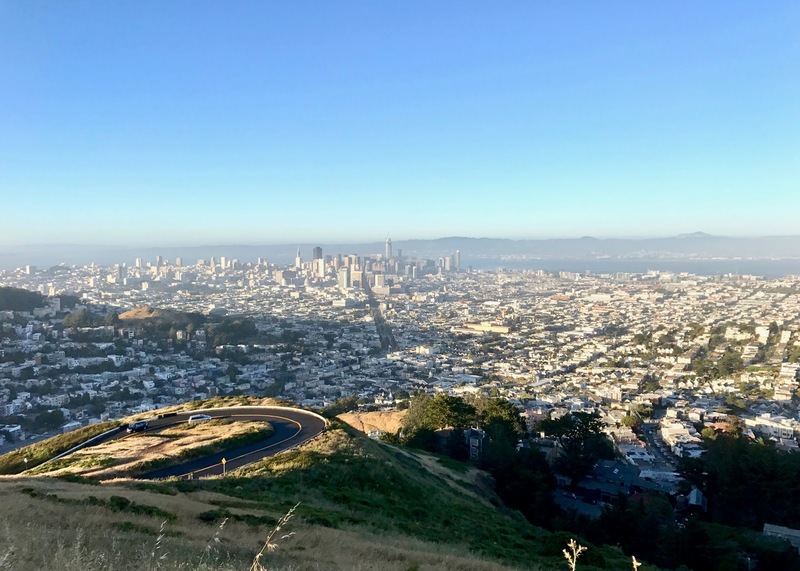 When I found out about the Twin Peaks, I wasn't too sure about the history behind it or why the name, one thing I will say is "Damn, what a view!". 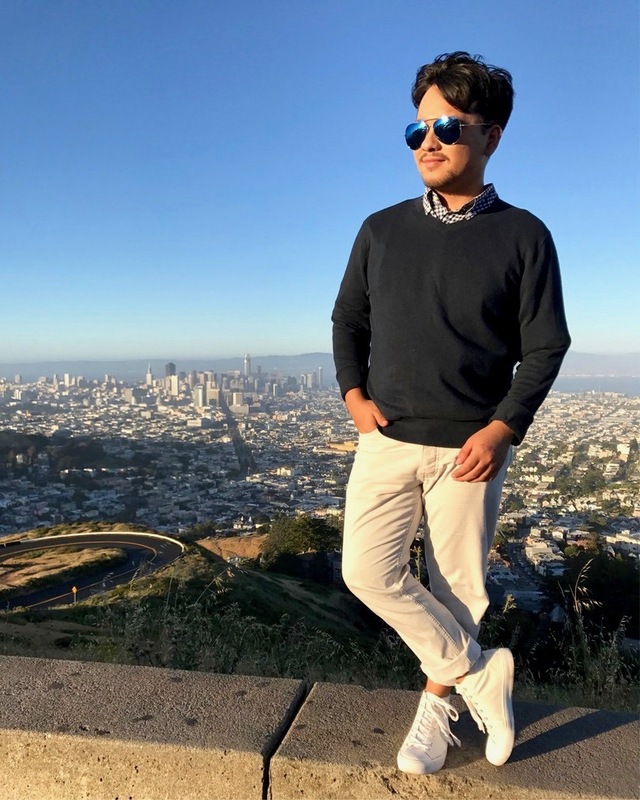 One thing I would recommend if you ever visit the Twin Peaks, is to bring a nice warm sweater, because it would probably be really windy. One thing I have noticed about many cities that I have traveled within the United States, in that most of them have a China Town. 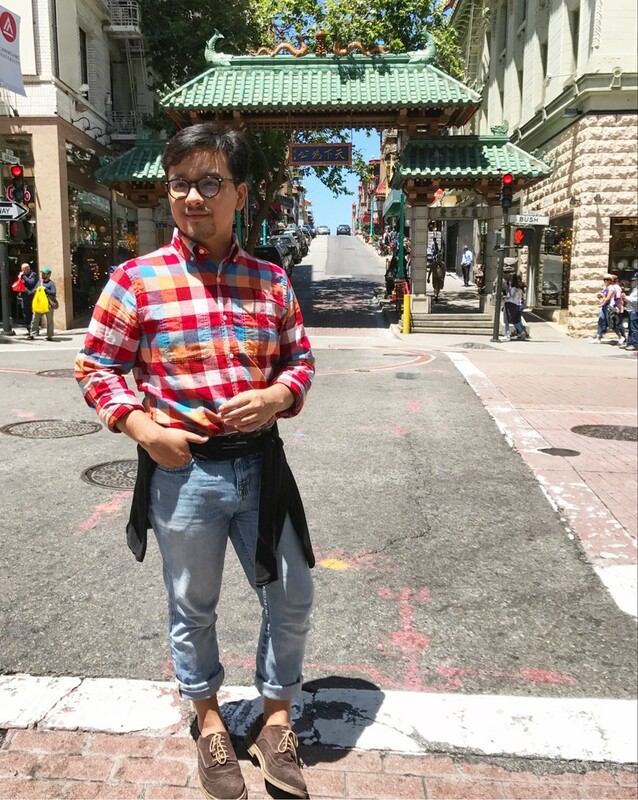 But San Francisco's China town has so far been the most cultural one I've been to. 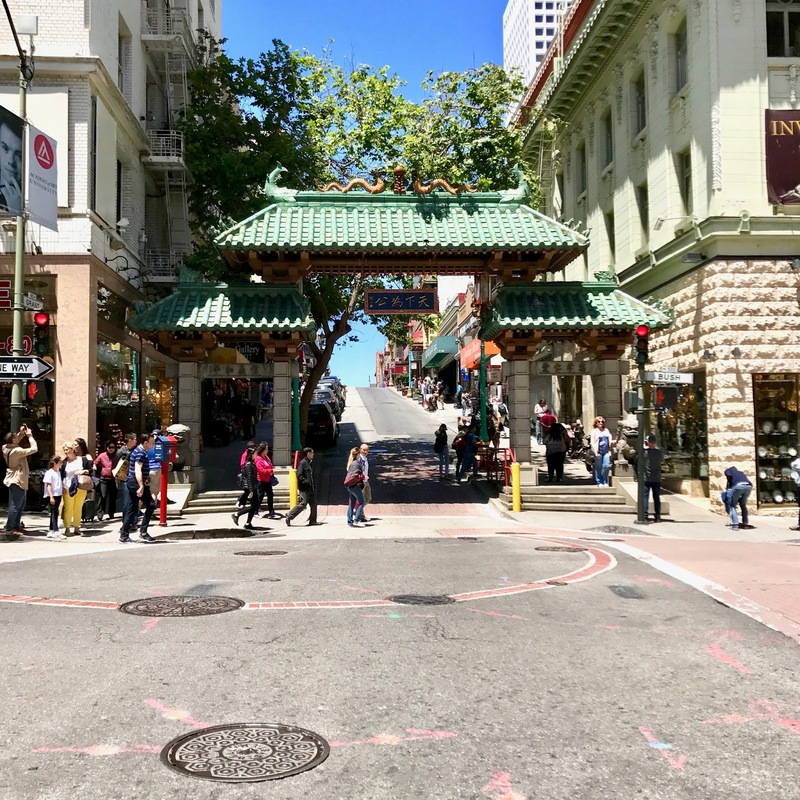 Starting of by the amazing Dragon's Gate, which is like the main entrance to San Francisco's China town, I would have to confess that for some reason, it took me a minute to find it. But once I did, I was really surprised to find out for it to be smaller than I thought it was compare to the big structures I've seemed from the begging of this trip, but I was really happy to finally have found it. After walking through it, I was taken away to a different area that didn't feel like it was San Francisco. Everywhere I saw was filled with Chinese stores and restaurants, and even the streets where decorated with cultural paper lanterns above them. 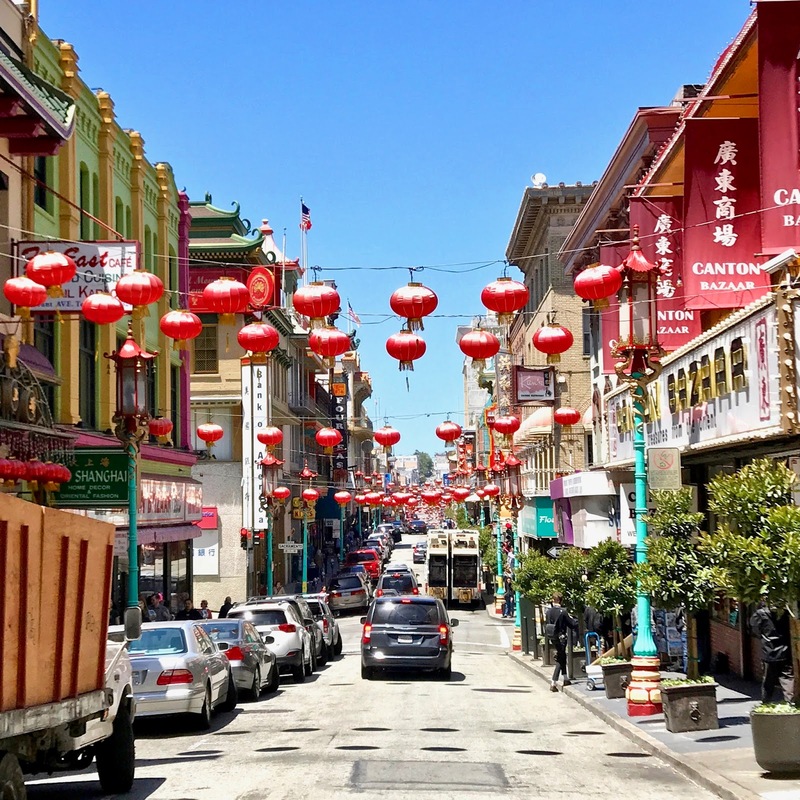 So if you're looking for the best China Town in the United States, San Francisco has it. 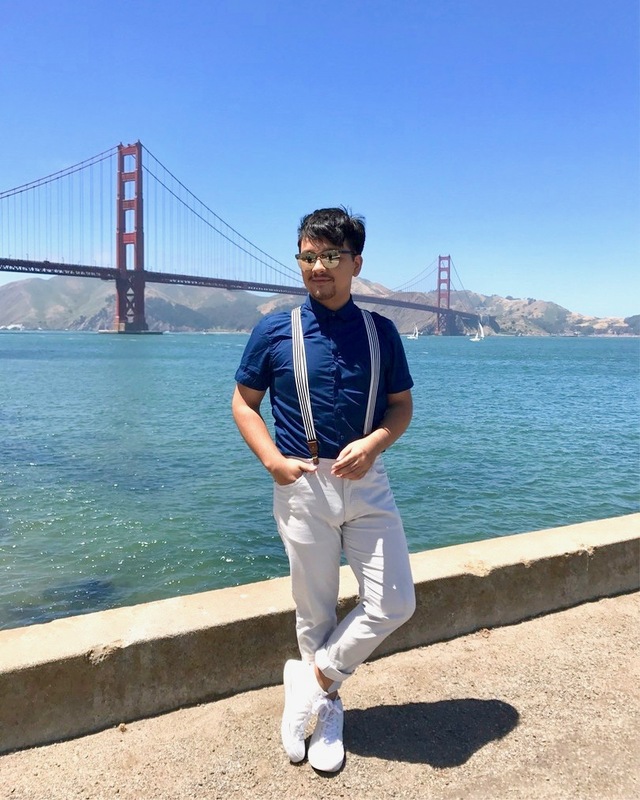 I would have to say, that if you ever visit San Francisco for a short amount of time, there are two main locations you must visit, one of them is the Golden Gate Bridge and Lombard Street. I would like start off my saying that you would probably never see me driving down this road because of reasons like short amount of patience when it comes to traffic, and also because my leg would probably get tried of holding the breaks. But luckily, I decided to walk down the side walk and yes, that was a workout too. 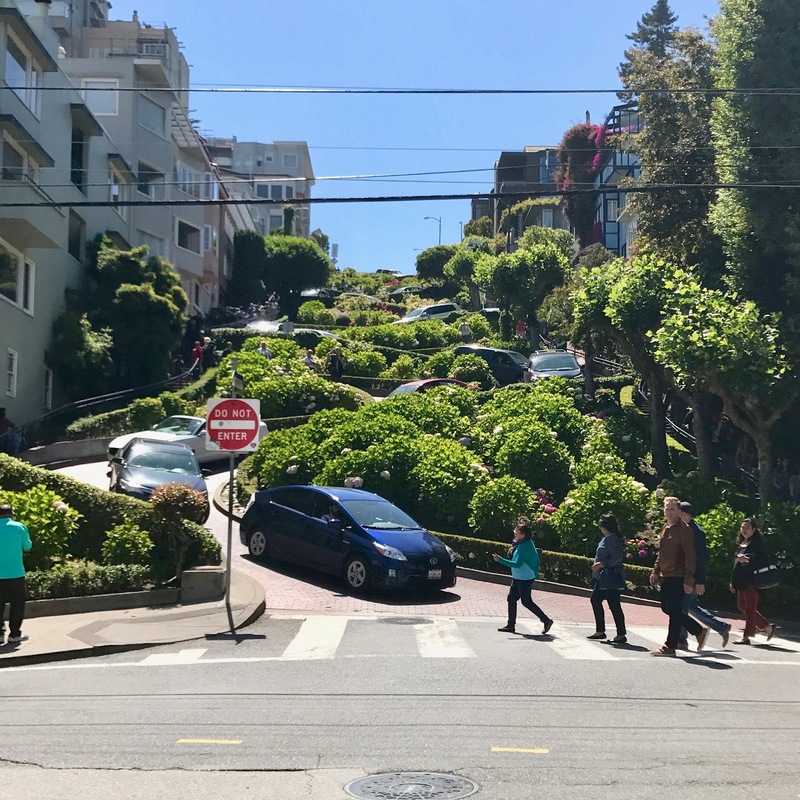 No matter where you go in San Francisco, will be hike regardless. After finally making down this road, I still couldn't believe a road like this could ever exist. 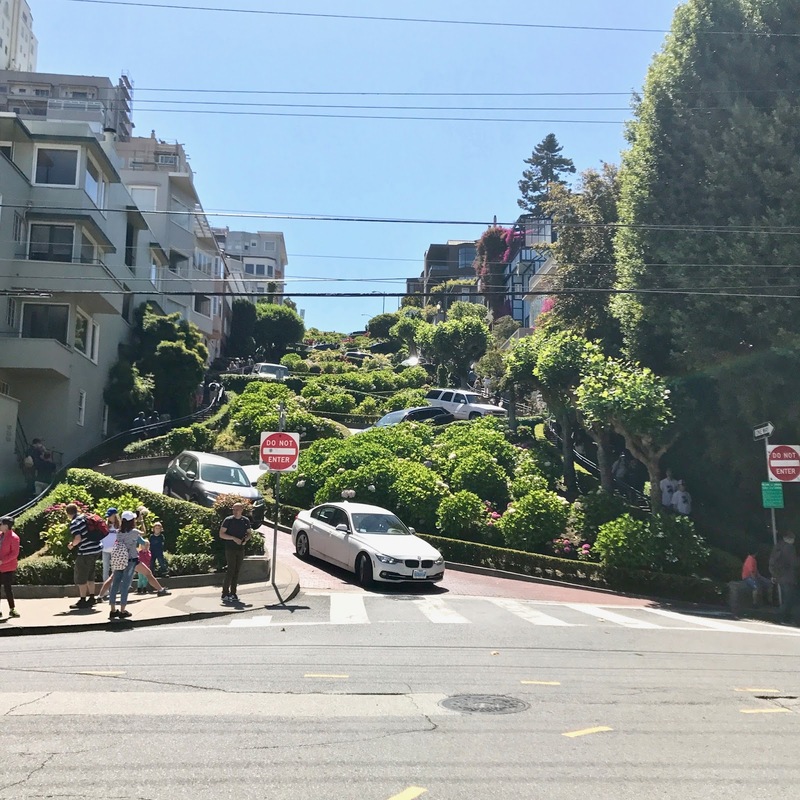 A beauty of nature and men work, Lombard Street was for sure one of my highlights of my visit to San Francisco. 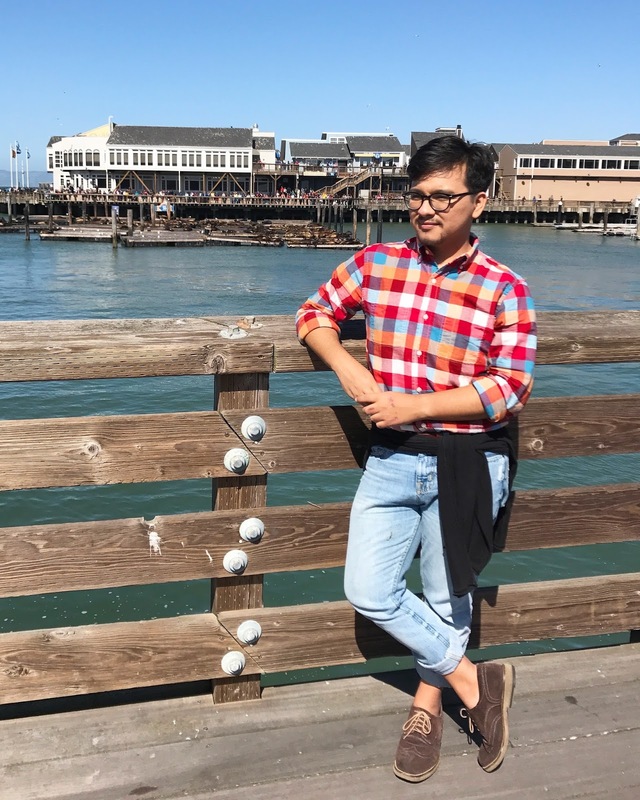 One of the first things I was mostly looking forward to see during my visit to Fisherman's Wharf was to see the Sea Lions on Pier 39. I can't believe sea lions just come to this location to relax and chill, I think that's kind of cute and hilarious. 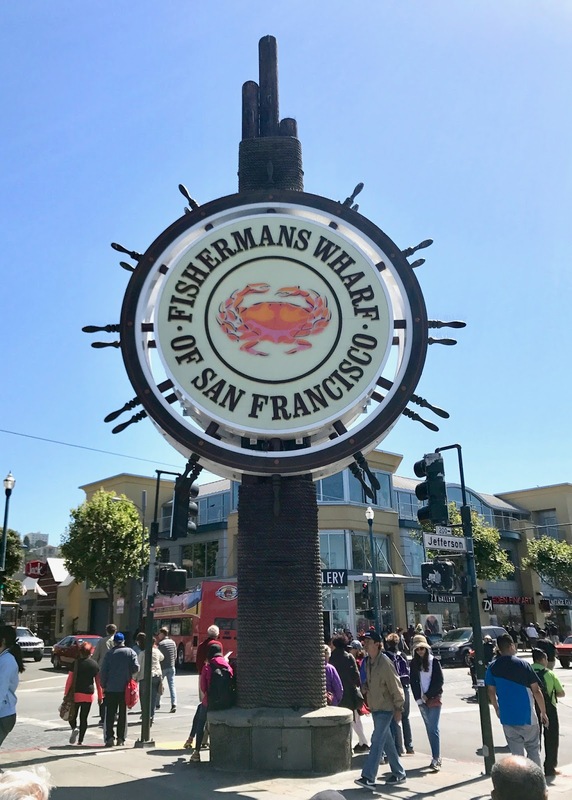 Besides that, Fisherman's Wharf is full of restaurants and a lot of tourist. 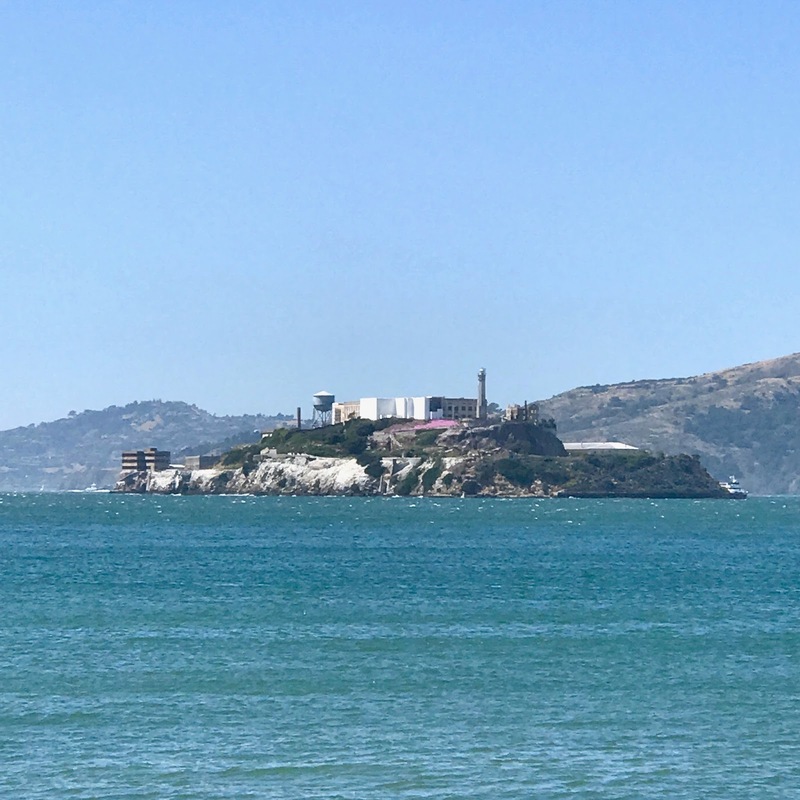 Also, from a couple of different spots from Fisherman's Wharf deck, you can see from a far the Golden Gate Bridge & Alcatraz Island. Definitely a great place to end the evening. 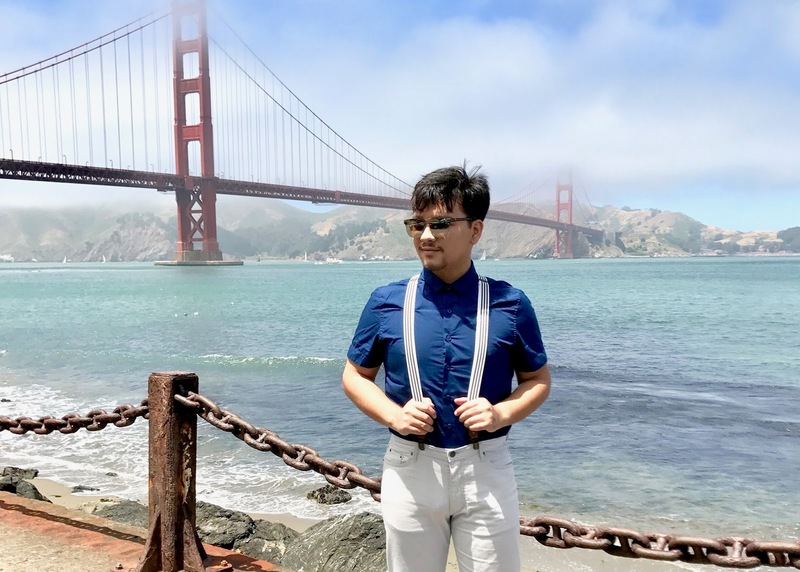 To end my last day in San Francisco, I end up visiting the Ferry Building Terminal to take an over look at the amazing Bay Bridge, which connects the city San Francisco and Oakland. 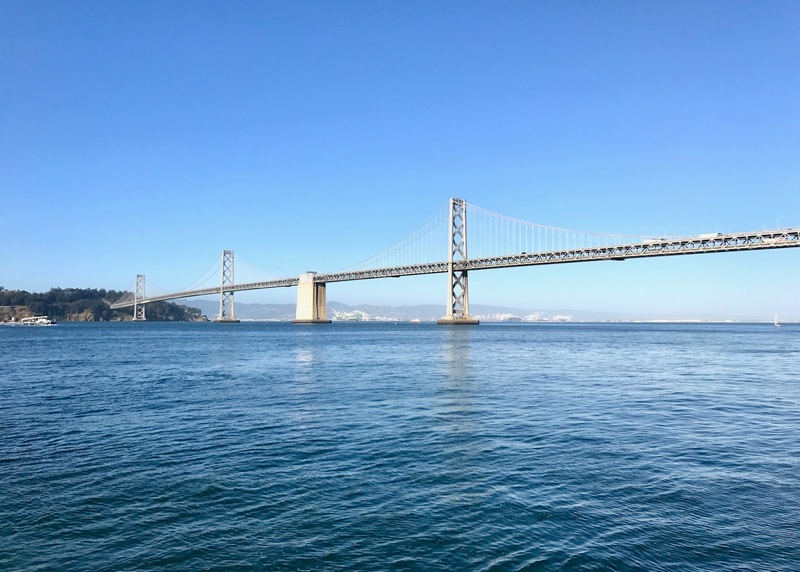 One of the craziest things about this bridge, is that it looks like it ends on an island at the end of it, but in fact, Bay Bridge turns into a mini tunnel that goes through a small island named Treasure Island, and then turns into another bridge that finally connects to Oakland. Yeah I know, that is a very cool drive. Being obsessed with bridges and now that I discovered the Bay Bridge, it has become of my favorites along with the Brooklyn Bridge and the Golden Gate Bridge.